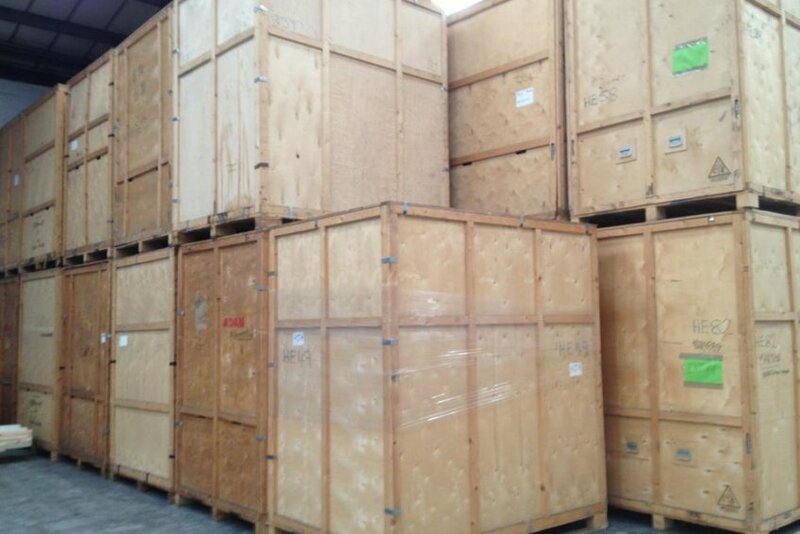 Ark Relocation offer short or long term Container, Archive And Self Store Storage with Collection and delivery services. 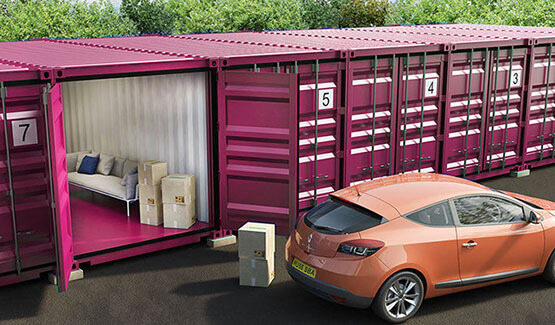 Whatever your reason for needing storage ARK Relocation has the solution. 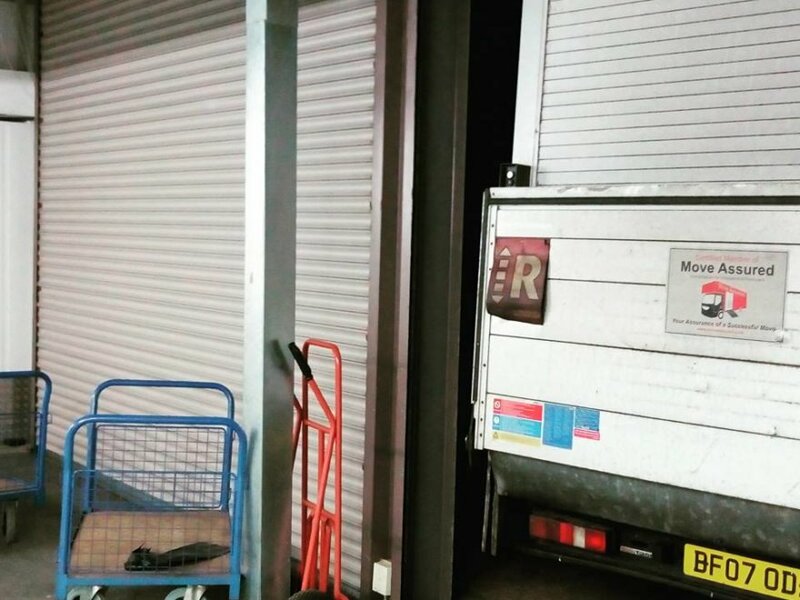 We operate modern storage facilities which is fully protected and insured. Competitively priced, secure, and with lots of flexible options, whether you need them long or short term, you will find our storage services highly convenient and affordable.